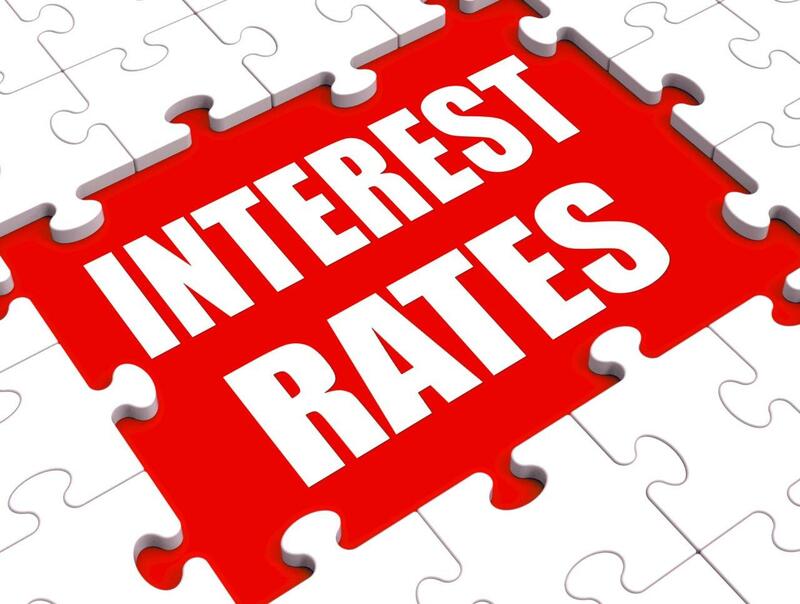 Why the interest rate rise may not affect house prices? As was widely expected, in early November the Bank of England raised interest rates from 0.25% to 0.5%, the first such increase since the summer of 2007. And governor of the bank, Mark Carney, warned there are likely to be two more rises over the next few years. The decision, made to help keep inflation in check, reverses the decrease in rates made in August 2016, in the aftermath of the Brexit vote. Nearly four million households are now facing bigger mortgage interest payments - as well as a small lift for their savings. Of the 8.1 million households with a mortgage, 3.7 million - or 46% - are on either a standard variable rate or a tracker rate - which typically follow the official bank rate. The average outstanding balance is £89,000 which would mean monthly payments increased by around £12 a month, says UK Finance. Clearly, now could be a good time to look at the mortgage product you have, and perhaps to consider seeking professional financial advice. If you're contemplating buying or selling, there are indications that house prices will not be greatly affected by the rate rise. Ratings agency Moody's has described the property market as 'resilient' and will take the increase in interest rates in its stride. One of its economists, Colin Ellis, said: "We haven't seen the negative impact from the referendum that some had predicted. The market is holding up…and UK house prices are not overexposed. Shocks are being dealt with, and we've expected a rate rise for some time." Speaking to trade website The Negotiator, estate agents agreed, with many citing the minimal impact the rise will have, the resilience of the market and the fact that this decision from the Bank of England has long been expected. However, if you are worried about any uncertainty due to the broader economic outlook, or about protecting your investment as a buy-to-let landlord, talk to us at Moore & Partners estate agents. With more than nine decades' industry experience under our belts, we offer an extremely high level of insider knowledge and expertise - so talk to us before you do anything else.